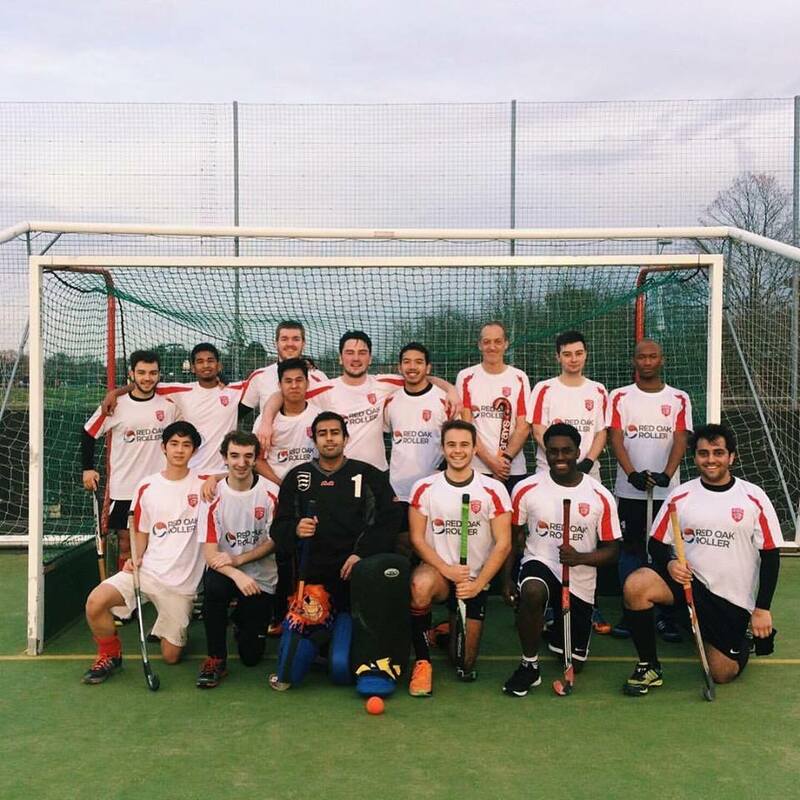 Unlike football and rugby, hockey is not a sport that is typically offered at most schools and sixth forms throughout the country and so a lot of people join university having never heard of or played hockey before. 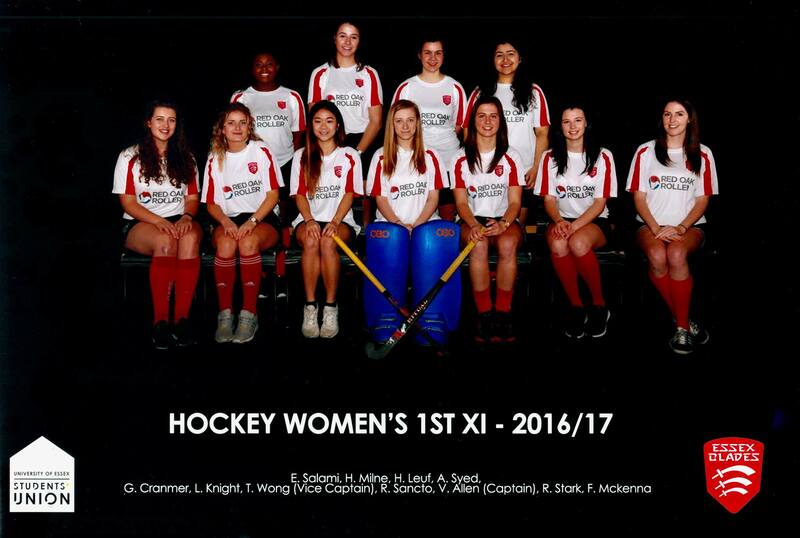 However, following the success of the UK Women's Hockey Team in the 2016 Olympics and the 2018 Women's Hockey World Cup to be held at Lee Valley, we aim to support the raise in students wishing to try out the sport. 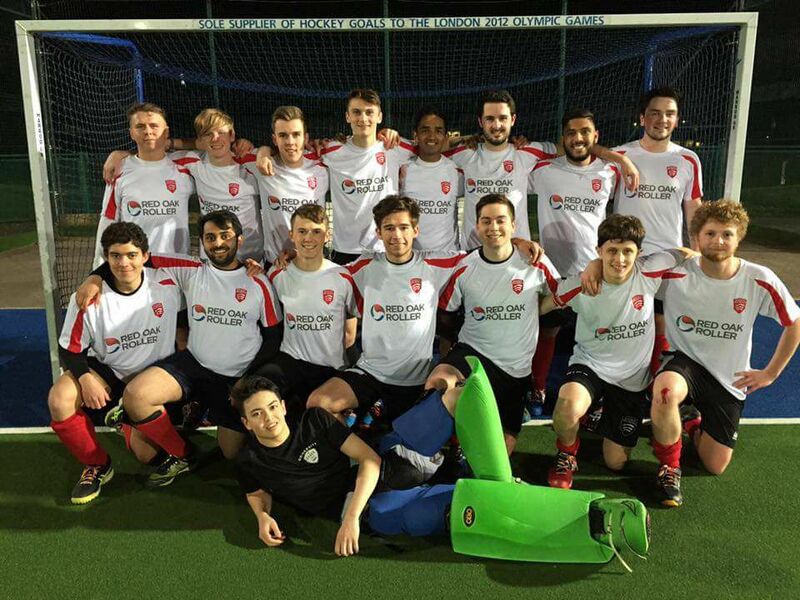 Many people try new sports at university or pick up a second sport and we hope to gain from this by signing up as many new members as possible. One of the things that puts people off staying with hockey is the cost of buying the kit, a stick and the equipment. 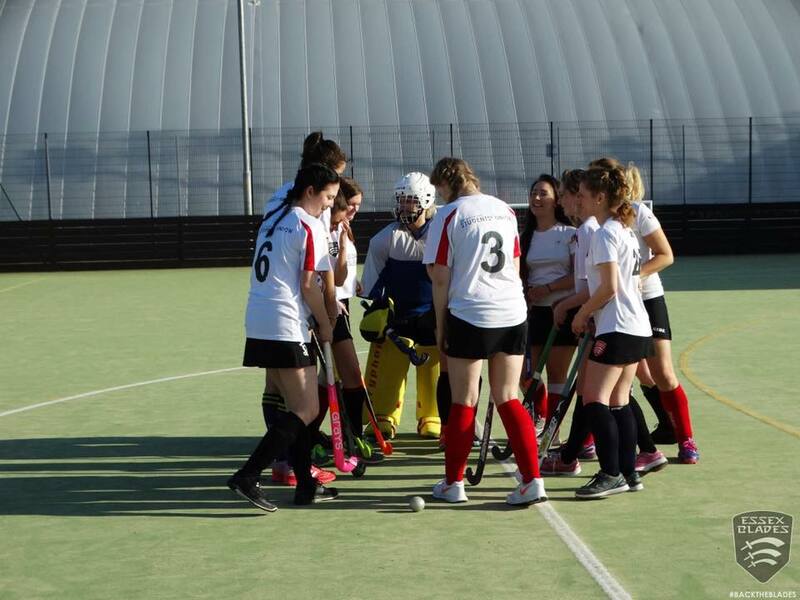 The hockey club currently is able to support new members through providing sticks however, with your help, we wish to keep providing members of the hockey club with the equipment they need to continue playing the sport, however, our primary concern and focus for funding is our goal keeper kit. With the money raised through our Click Project, first and foremost we wish to revitalise our goal keeper kit. In order to keep our goal keepers safe, it is essential that we aim to eventually replace a keeper kit which will cost £1,247.85. Any money raised through our Click Project however will go towards purchasing individual parts of the goal keeper kit to sustain our teams currently active within the BUCS leagues. This will begin with the kickers which are used as feet guards against the ball. Please look on the right hand side at our rewards. Please note that the recording of videos will take a few days and trying out a keeper kit will require an arranged time.